Ready to book with Girly-Girl Partea’s? 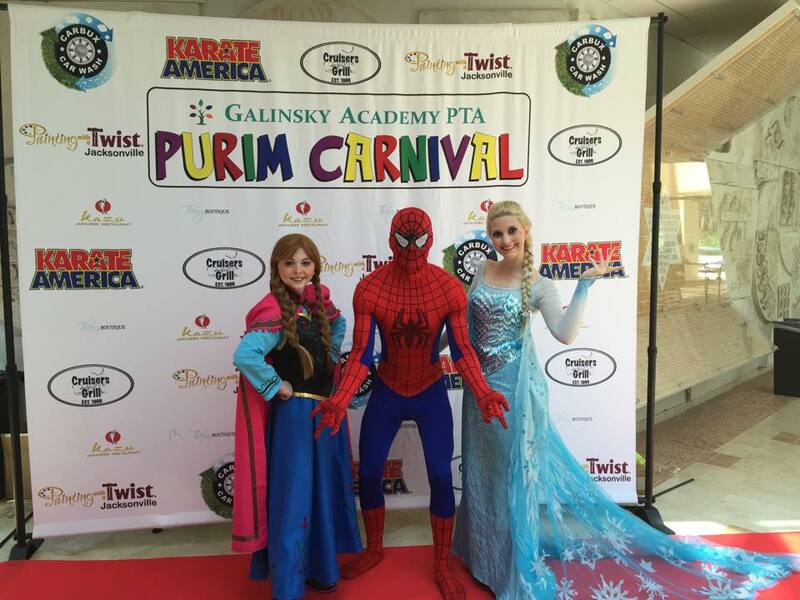 We offer fully customized party planning services to make your child’s birthday SPECTACULAR. 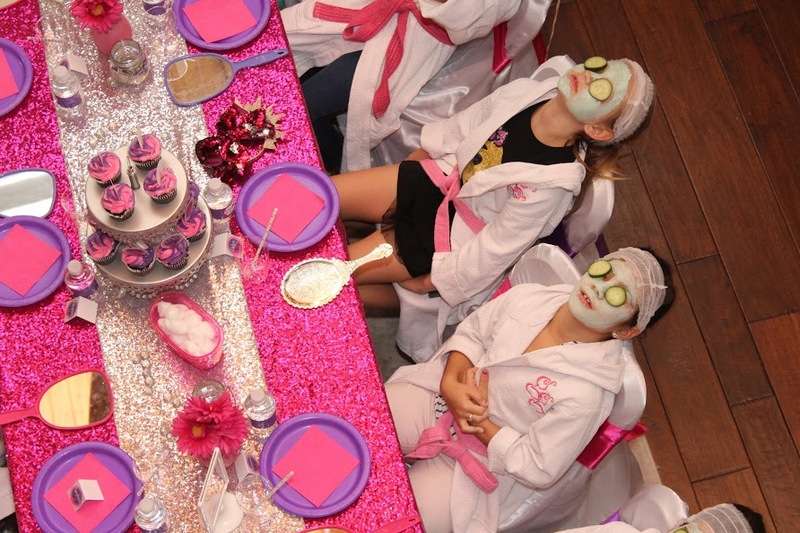 We love a good princess party, but that’s not all we do! 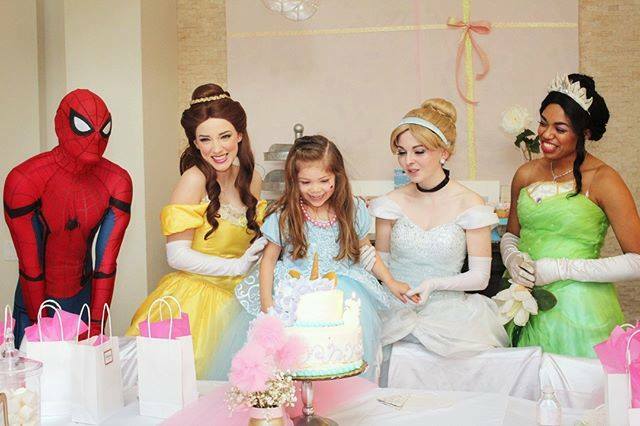 Whether you want a princess or superhero character to attend for pictures, or a Pinterest perfect party to impress your guests, we have a package to fit every theme and budget. See our pricing below and email us with questions or concerns. 30 Min visits include UNLIMITED number of guests. 60 and 90 Min visits have a cap of 20 kids per character. More than 20 kids require the hiring of a second character. Parties and visits are NOT to be planned outdoors for any of our characters. If a performer arrives and activities are planned outside, the performer will politely ask to move indoors. Failure to accommodate will result in immediate cancellation of the party, without refund. The costumes are very hot and could be potentially life threatening in summer weather. Have more questions? Check out our Frequently Asked Questions section for more information or contact us.